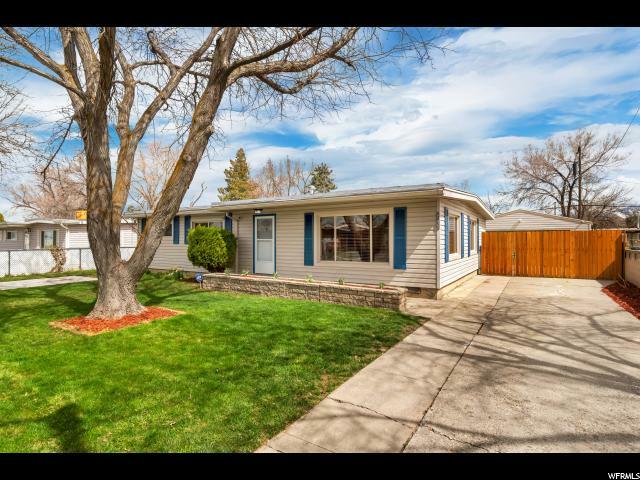 Rare horse property in the middle of the city! 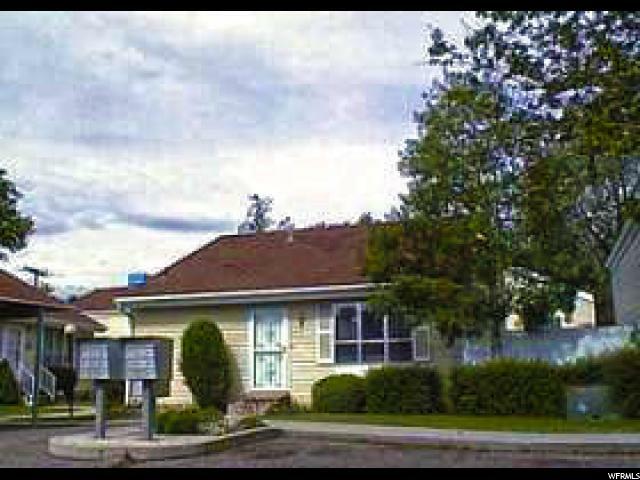 Has animal rights and is zoned up to three horses. 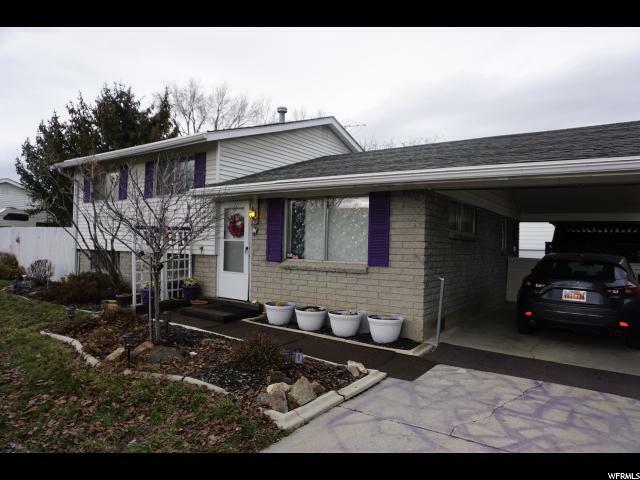 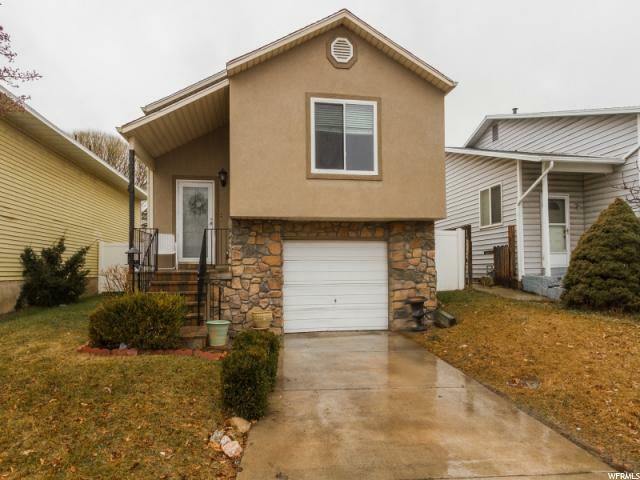 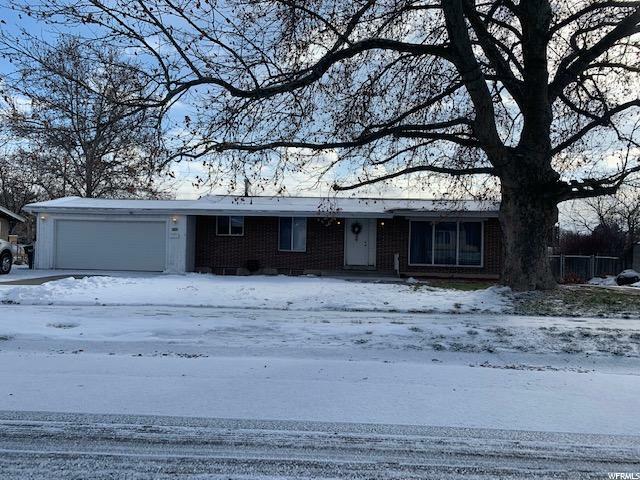 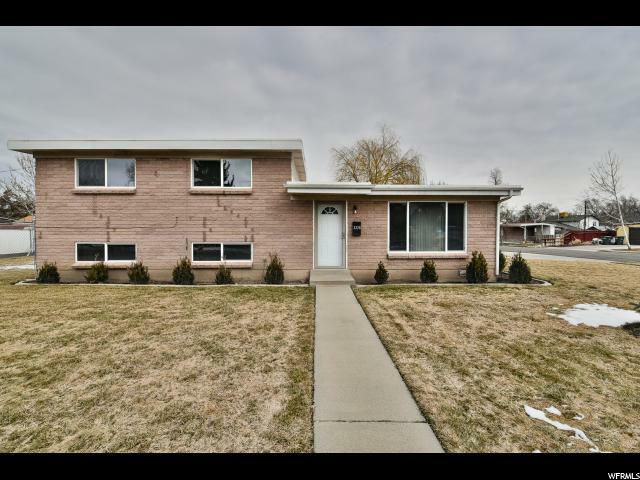 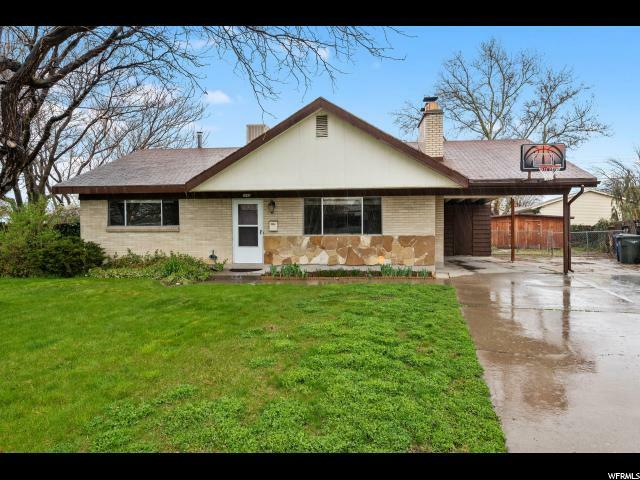 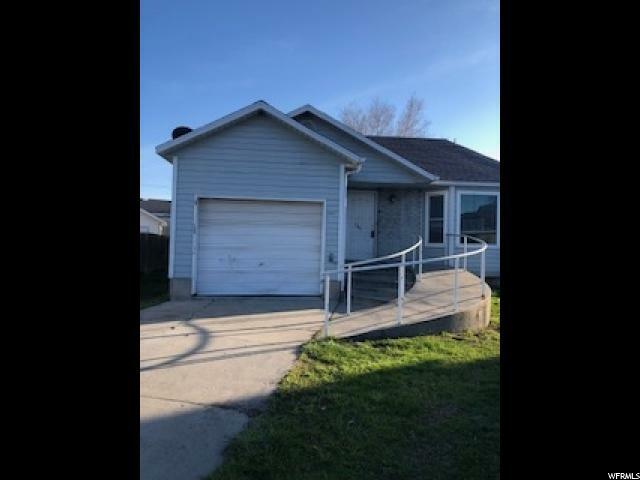 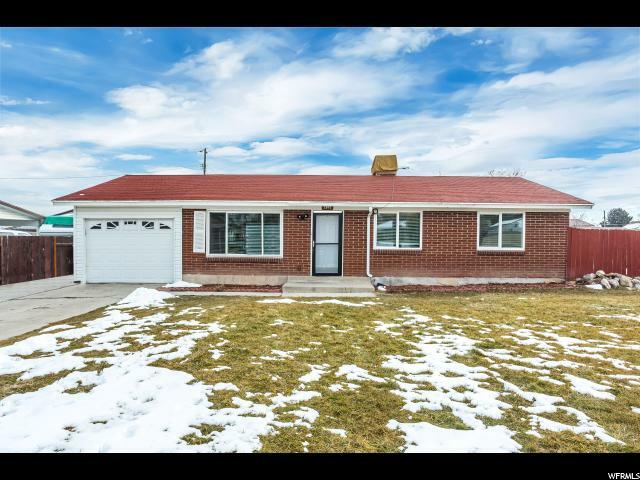 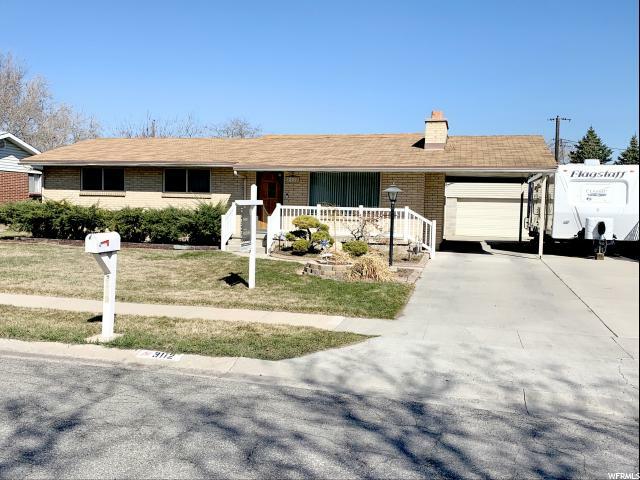 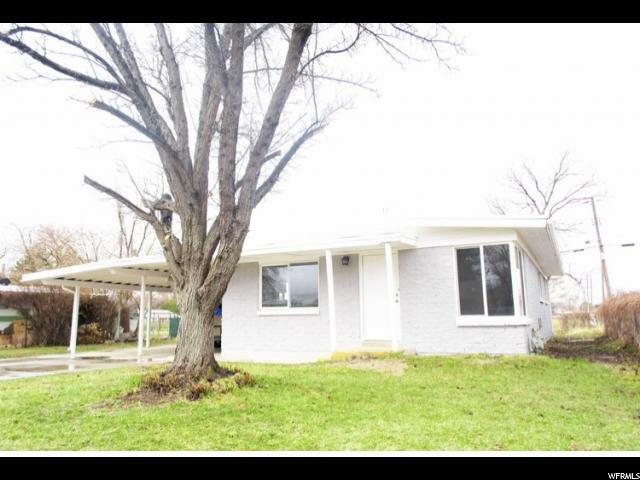 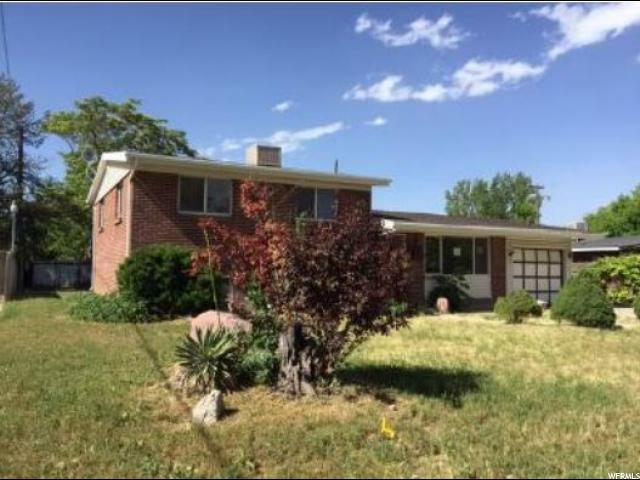 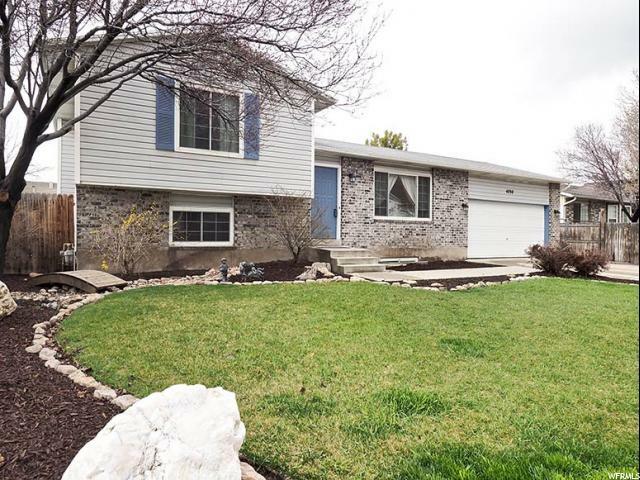 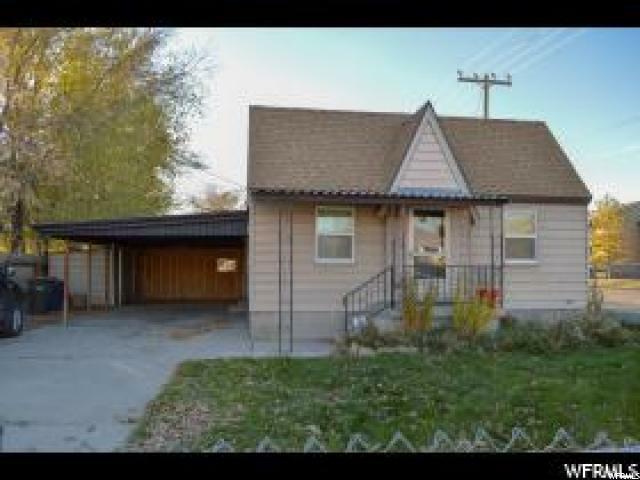 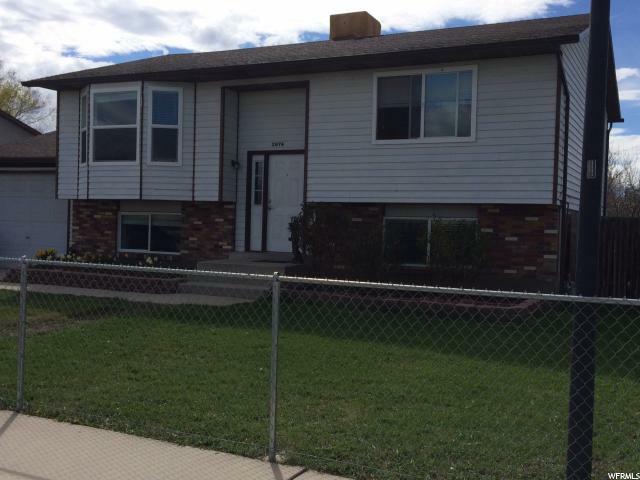 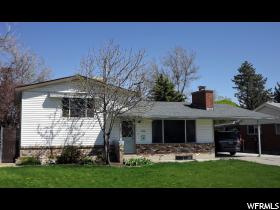 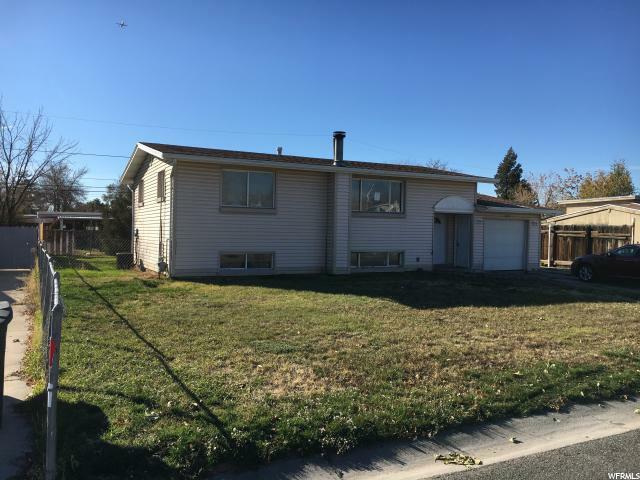 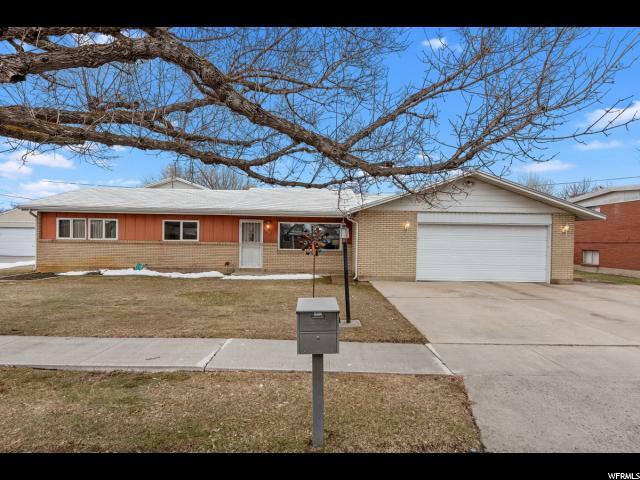 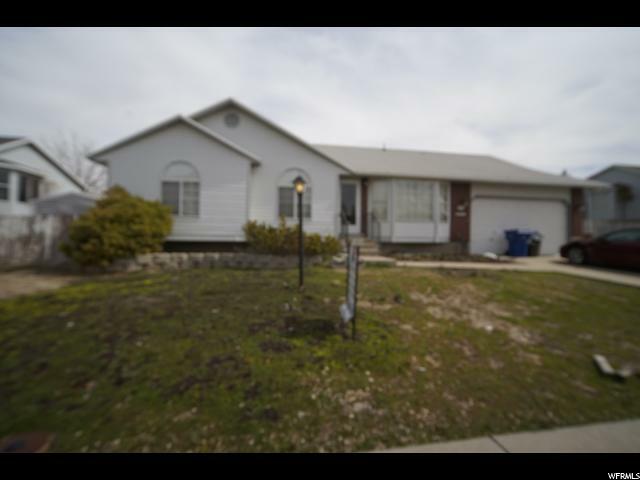 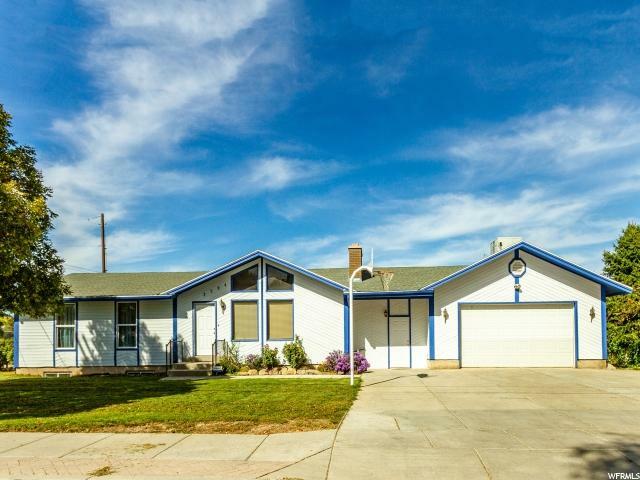 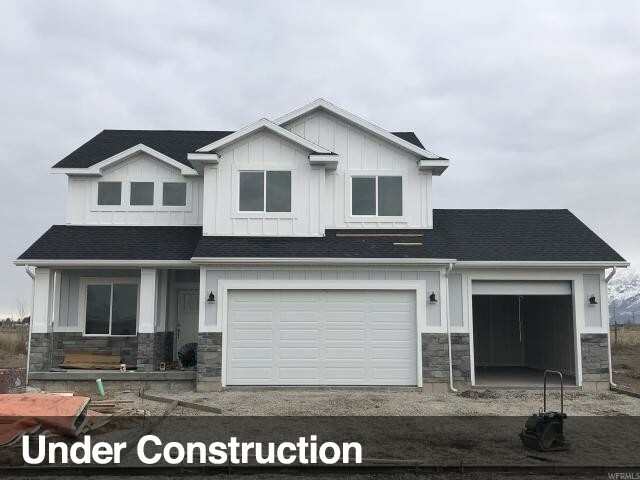 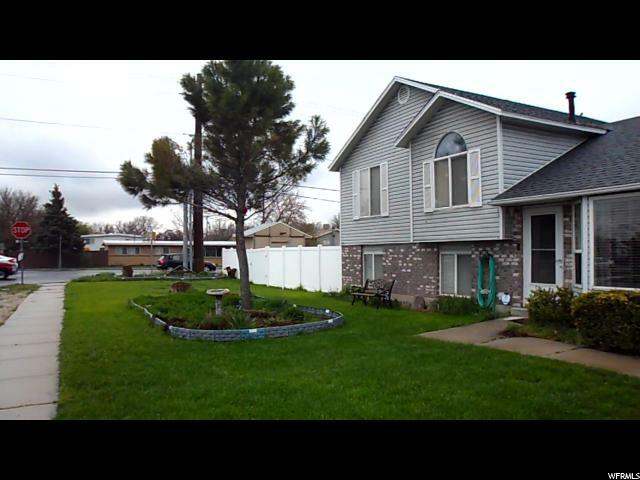 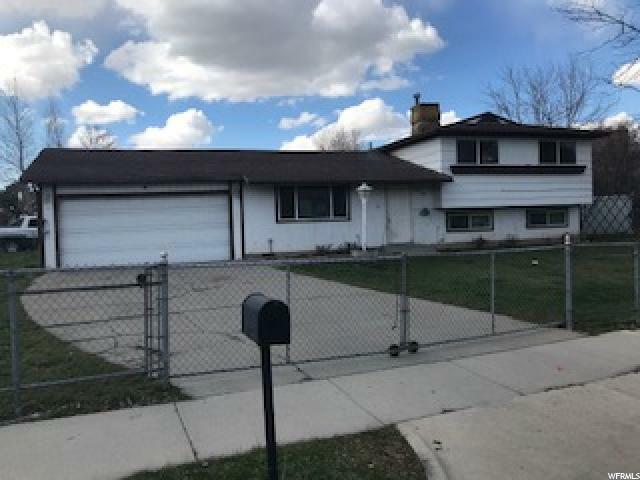 Beautifully remodeled home with new furnace, A/C, water heater, appliances and roof. 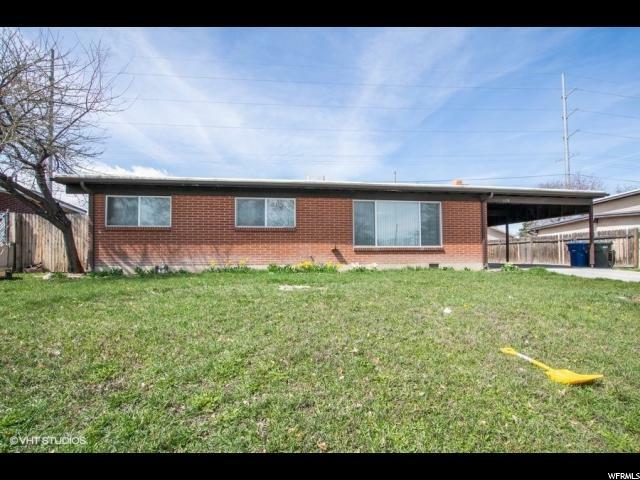 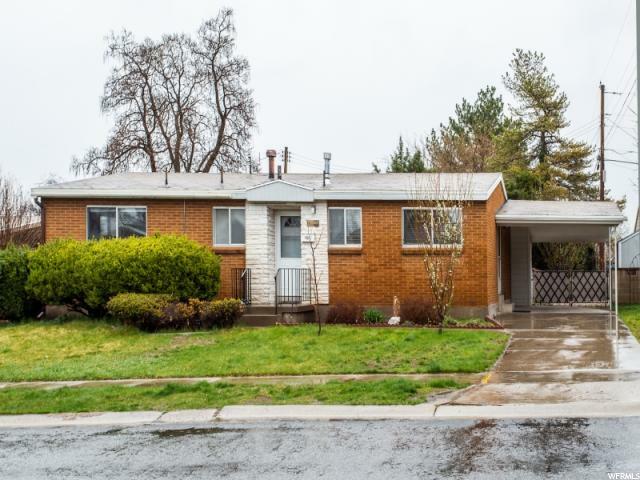 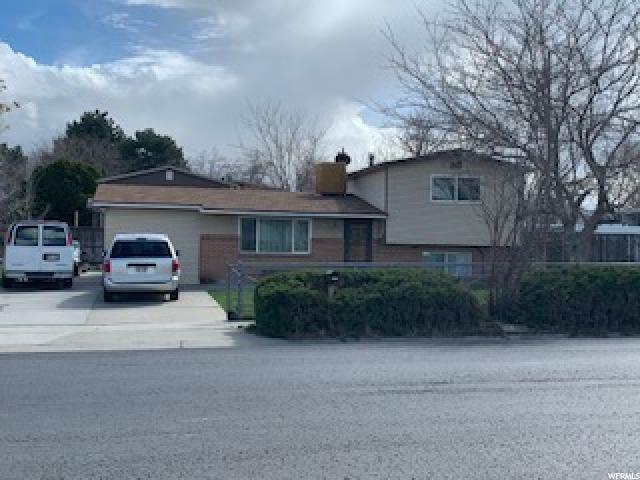 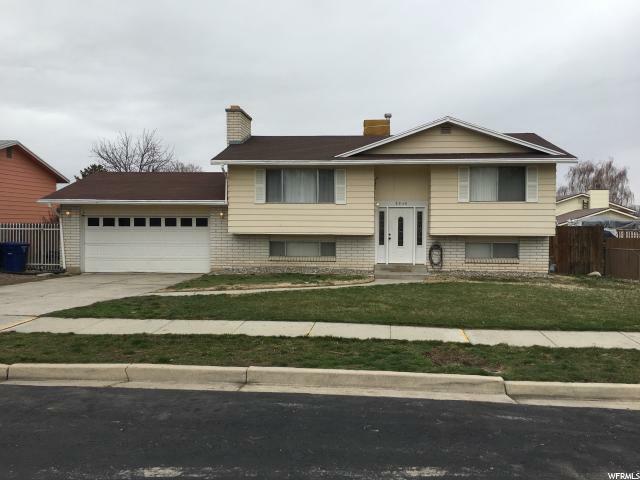 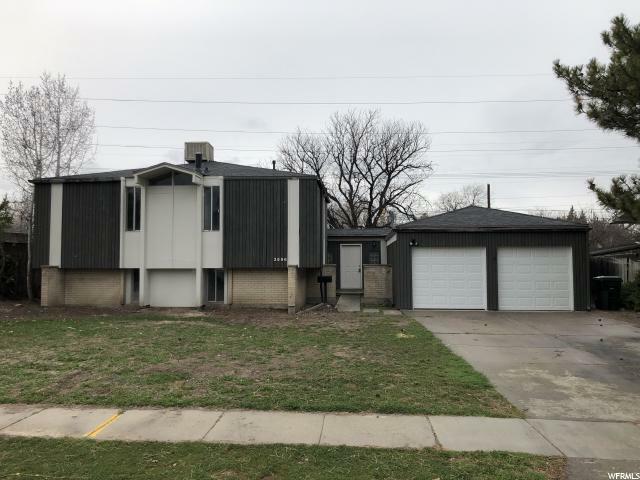 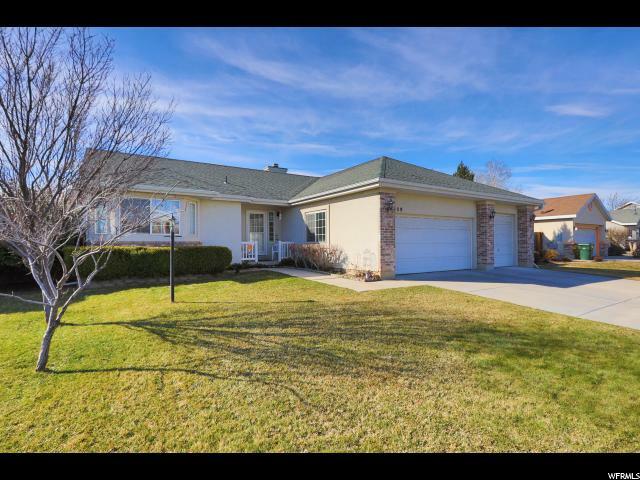 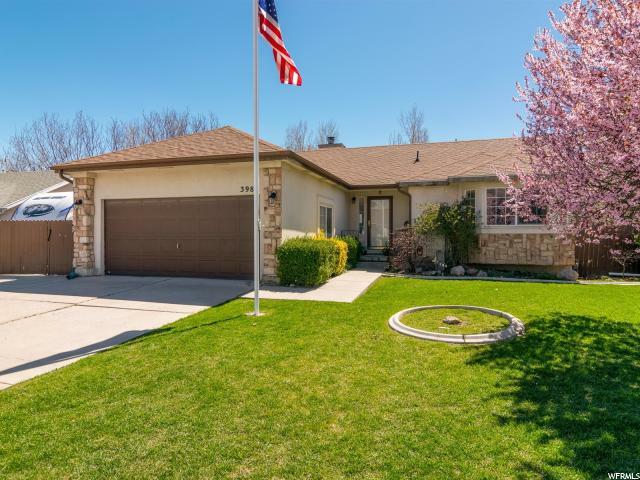 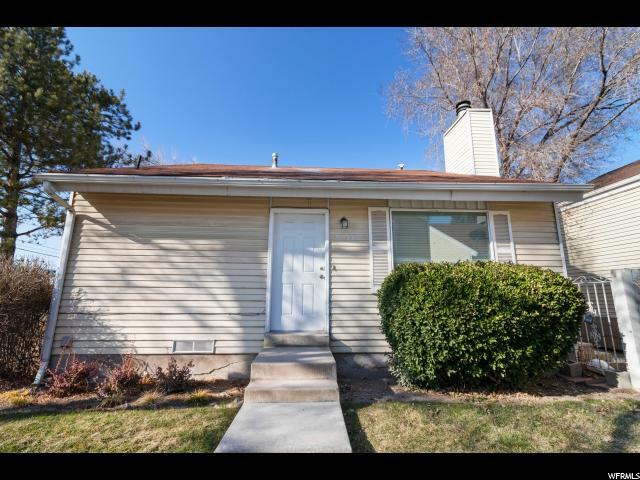 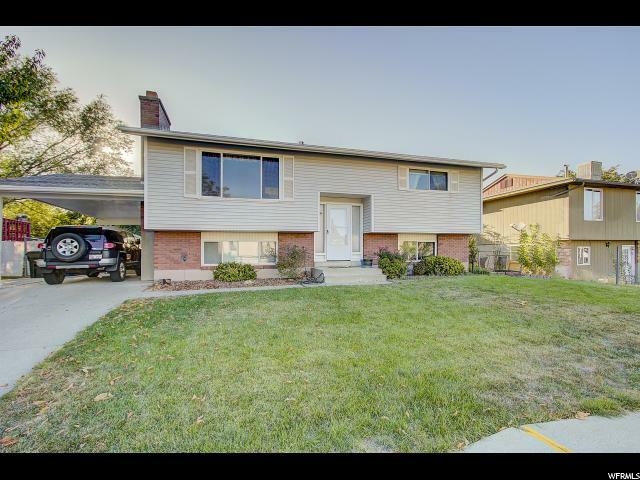 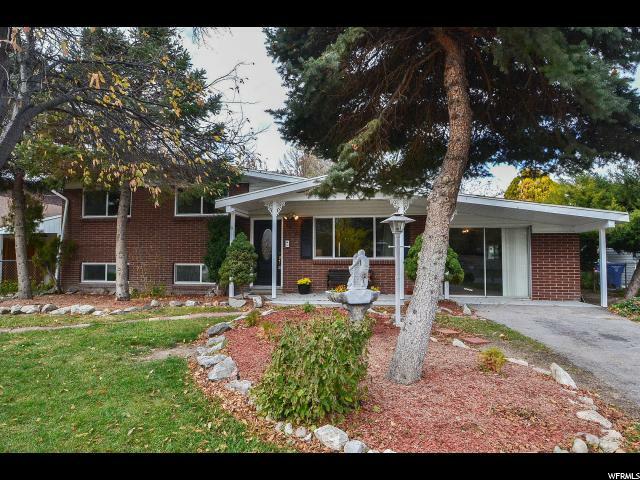 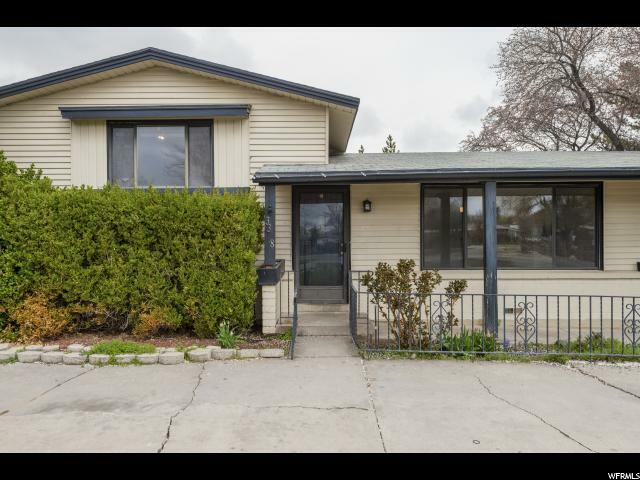 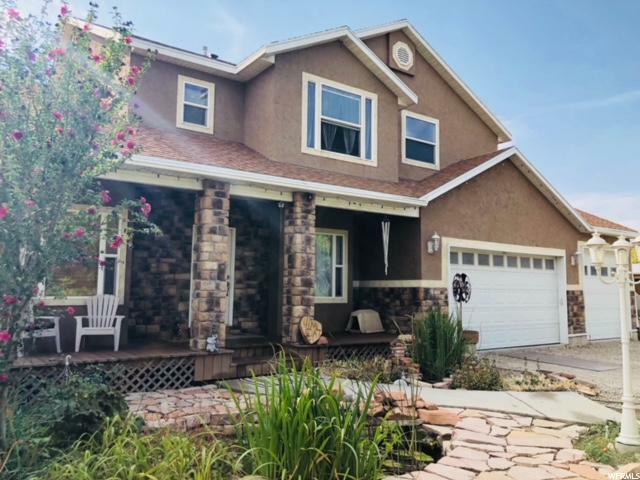 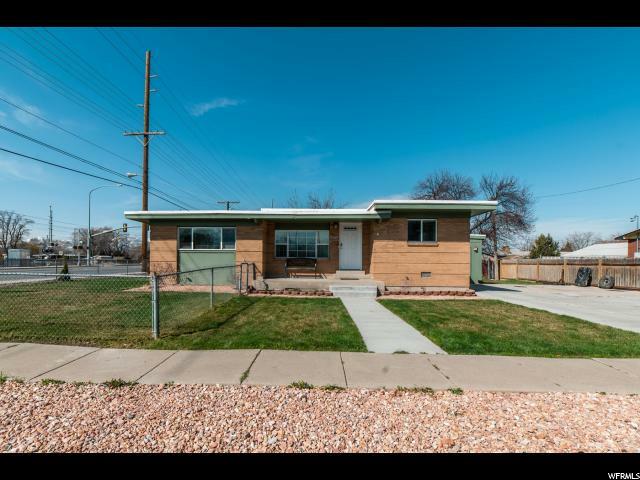 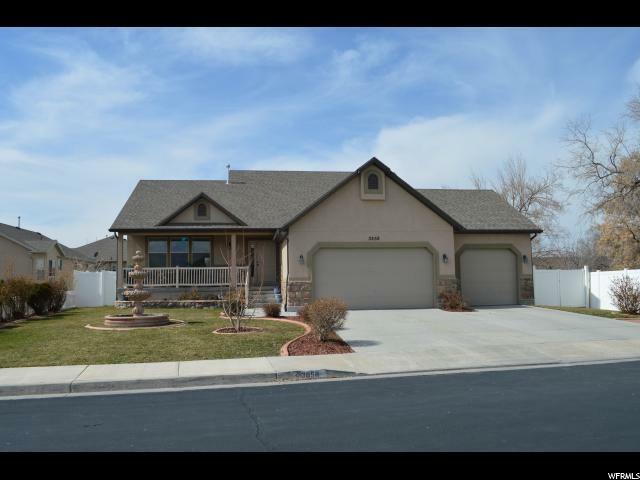 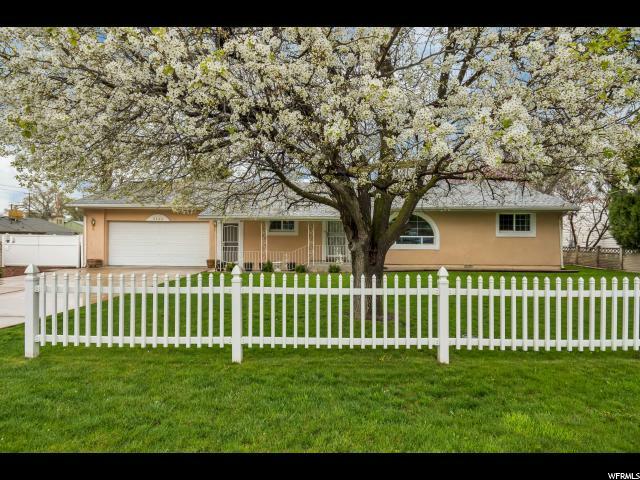 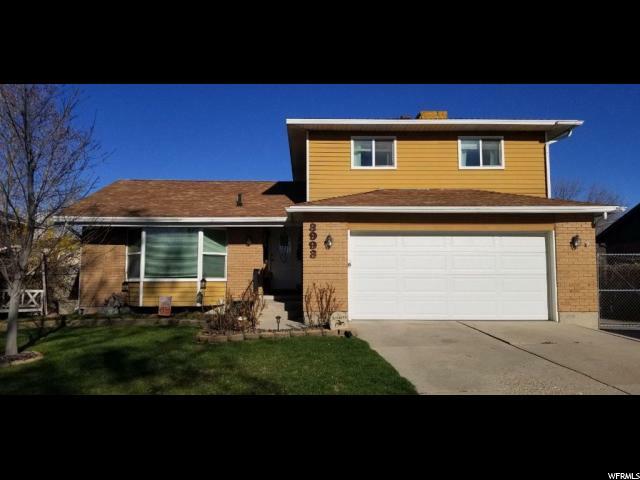 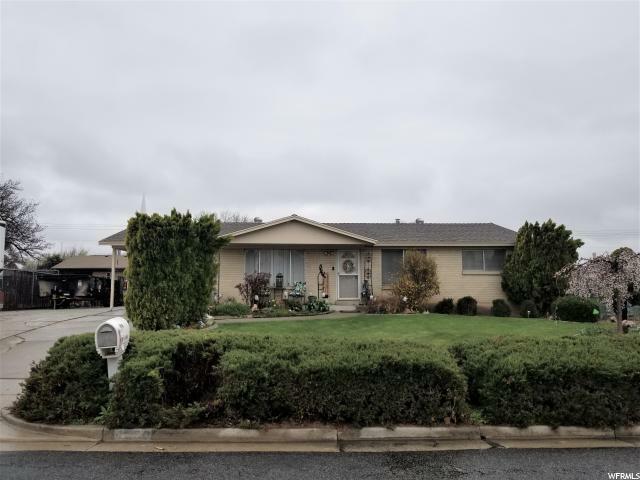 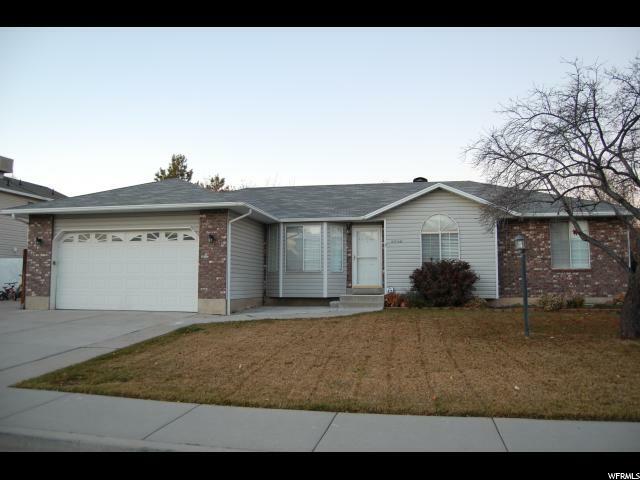 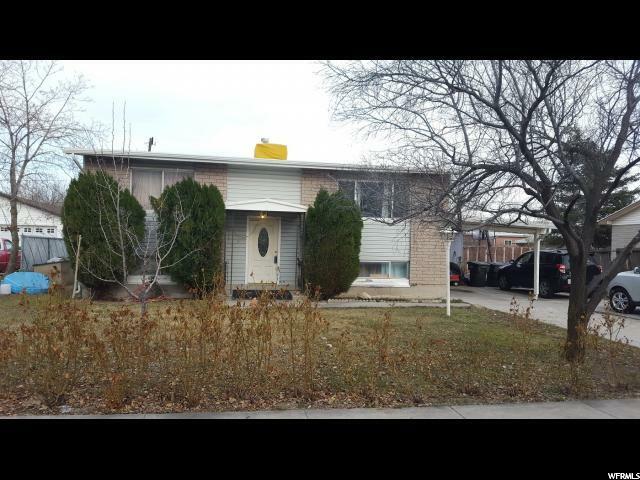 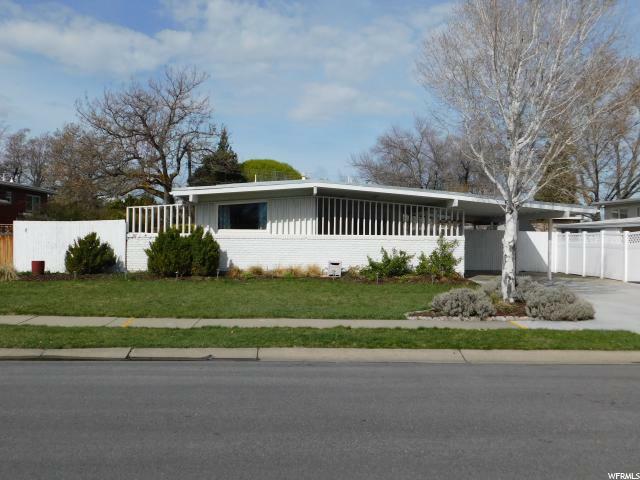 Close to shopping, Costco, the library, and the trax and the I-215 for an easy commute to work. 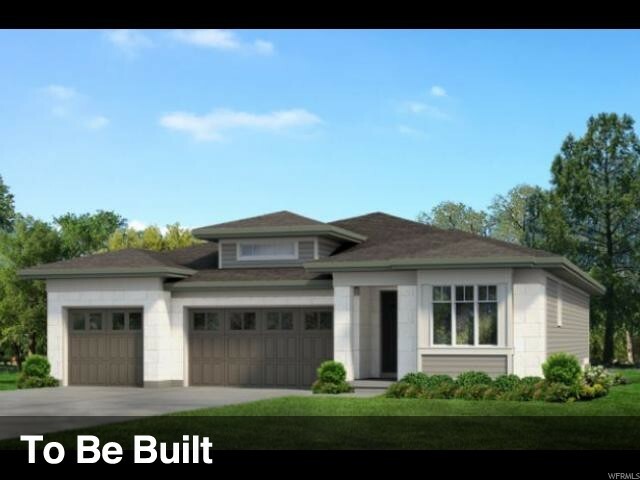 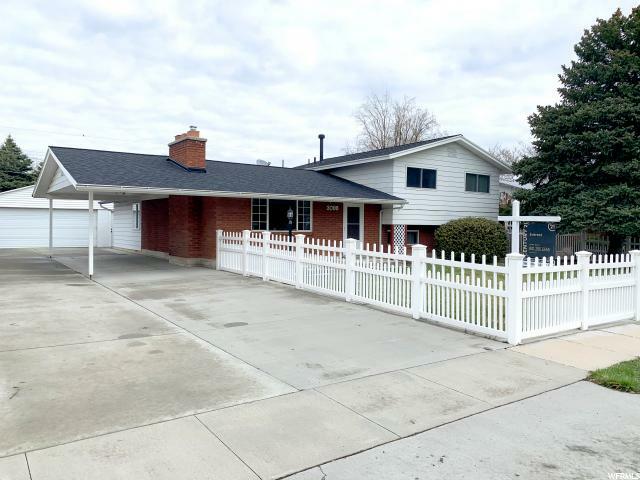 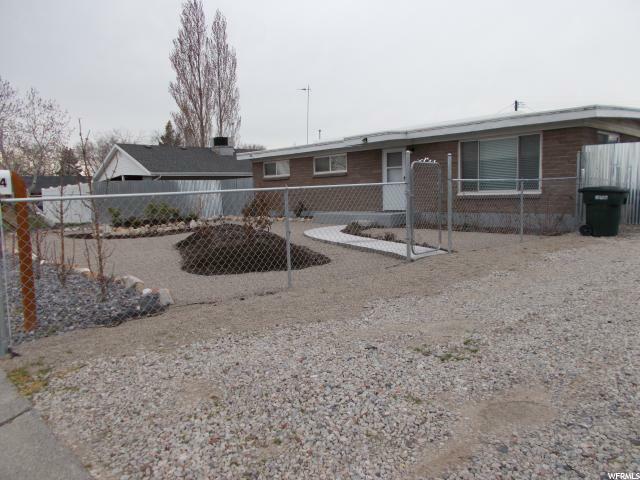 Fully fenced front and back yards with automatic sprinkler system. 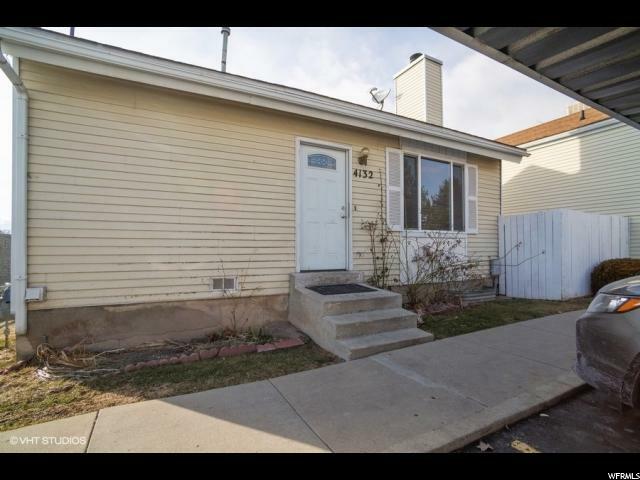 Plus tons of parking for all your toys. 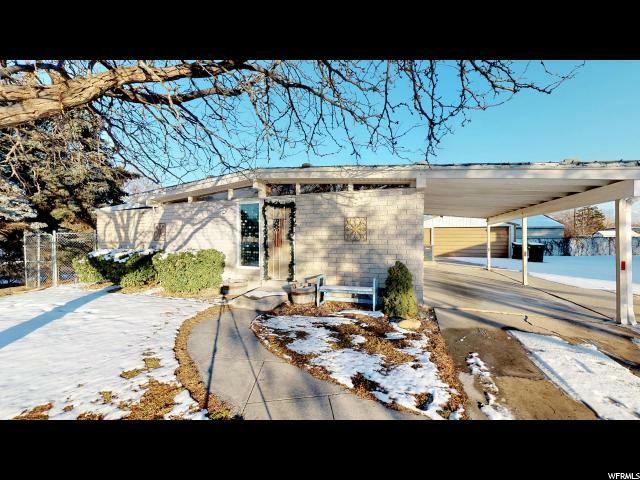 Horse barn on site could use some work, but includes three stalls and tons of hay storage.